Barrel aged session sour ale with red currants. Sourbon is an amber sour ale fermented and aged in bourbon barrels for nine months. 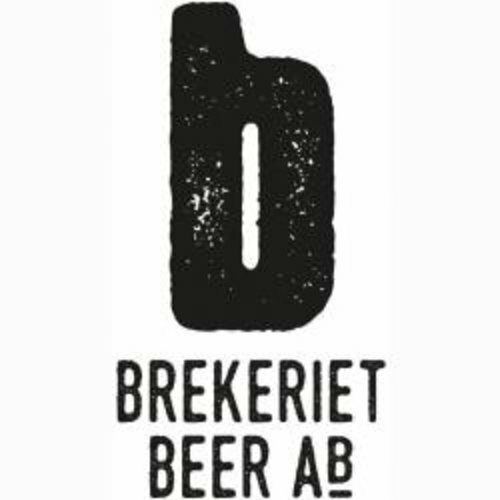 This beer is a part of the Brekeriet Vild series. A very fruity and tasty Berliner Weisse fermented with blackcurrants, passion fruit, lactobacillus and brettanomyces yeast.